1 Bedroom Upper Floor Flat For Sale in Sheffield for £85,000. Set in the investor rich Q4 apartments is this generously sized one bedroom apartment. The apartment consists of entrance hall, lounge, kitchen with fitted units such as an oven, hobs and fridge freezer, bedroom and bathroom. 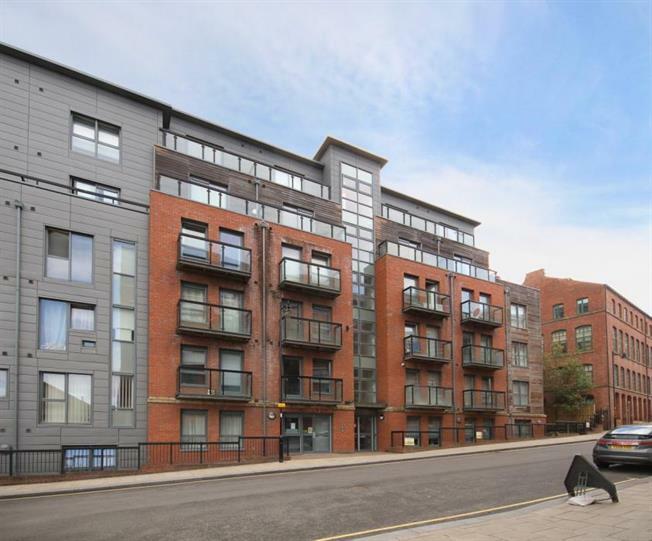 The development is very well positioned for all that Sheffield city centre has to offer, from the shopping district to the ever growing nightlife and the extremely popular Kelham island area just a few minutes' walk away. The location is also great for access to both universities. The apartment is fully managed by Aspect 3 management who deal with this and other developments in the area. Offered only to investors who are wanting great yields with minimum effort. No Chain. Viewing recommended.